I am a massive videogame podcast listener and one of my favourites is 1UP’s Retronauts. 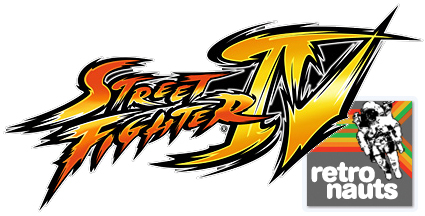 This week I was pleasantly surprised that thier latest episode was all about the Street Fighter series which I highly recommend. Everything is talked about, from the fantastic Alpha series and the upcoming SF4 to the not so fantastic Street Fighter movie!